Welcome, and thank you for visiting St. Frederick & St. Stephen Catholic Church online. 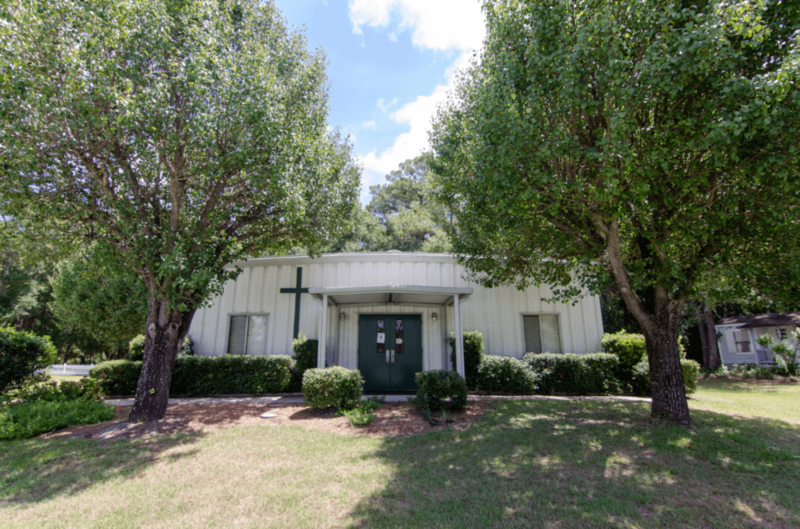 Please feel free to read more about our church on this site, or come in for a visit. We would love to greet you and share with you our love for Jesus Christ and for you, our neighbor. We are the Parishes of the Catholic Diocese of Charleston. Our Mission is to form Christian Communities that will glorify God by our loving and serving one another, and to extend our love, support, and compassion to the needy. As with anything in life, sometimes it takes a nudge to get us to act. Sometimes a vision or dream. sometimes a challenge. And with our spiritual life, sometimes a call. 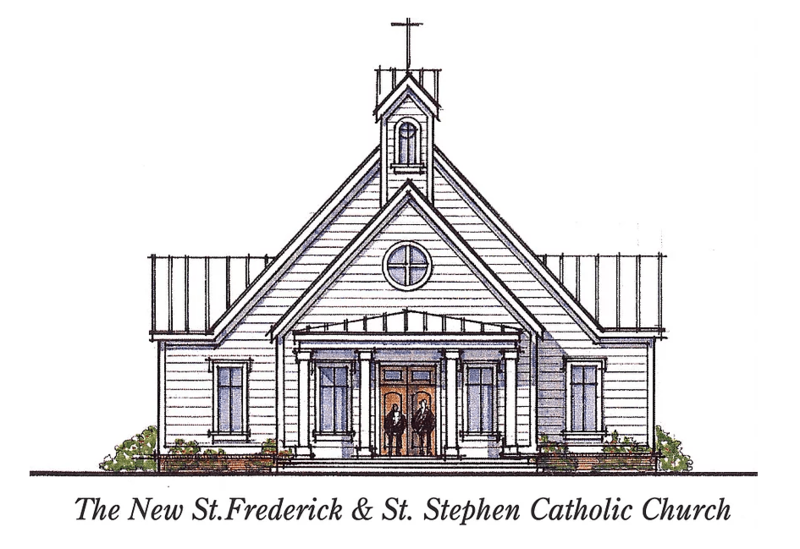 The family of St. Frederick & St. Stephen Church has a vision, a dream and a challenge. 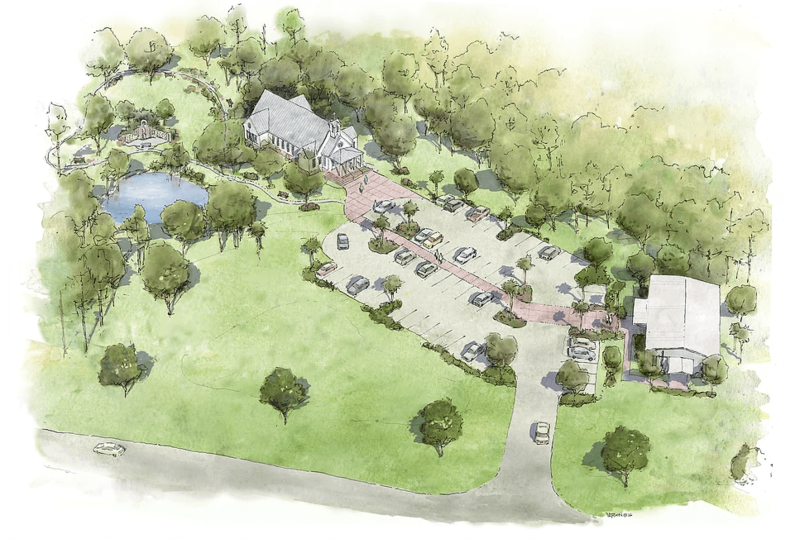 With permission granted from the Bishop to a build a new Sea Island Church it is up to all of us of faith to answer the call. We’re building God’s House by the Sea and are asking each of you to generously “Meet the Challenge” Check out our new Rendition ! Construction to start in 2017.